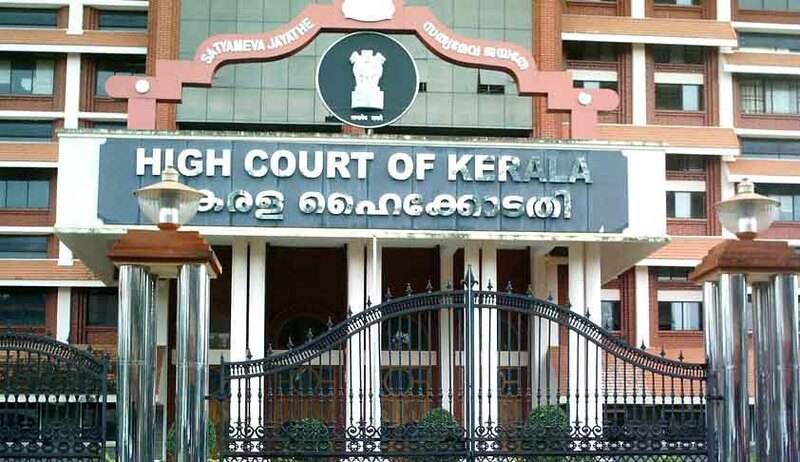 A Lawyer practicing in High Court of Kerala moved Contempt Proceedings against an anonymous blog site which allegedly contains defaming comments against the sitting Judges of the High Court of Kerala. In the latest post, the blog site published ranking of High Court Judge and made defamatory comments against certain sitting judges, which seems to be highly defamatory and affecting the administration of justice. According to the Petitioner, the blog site has uploaded many such postings earlier also and last year a sitting Judge was humiliated with ugly comments published in the blog. Though a written complaint was filed against the blog site before the Cyber Cell of Kochi City police, no actions were taken from the side of the police to stop the misuse of cyber space. Thus the Lawyer moved before the high Court registry seeking a suomotu contempt against the blog site. According to him 'personal criticism against the performance of a Judge is considered as contempt of court and any act done or writing published which is calculated to bring a court or a judge into contempt or to lower his authority or to interfere with the due course of justice is a contempt of the court: scurrilous abuse of a judge or court, or attacks on the personal character of a judge are acts of contempt, as held in R. Vs. Grey, (1900) 2 Q.B. 36. In Perspective Publications v State of Maharashtra (AIR 1971 SC 221), the Supreme Court held that if the publication of the disparaging statement was calculated to interfere with the due course of justice or proper administration of law by such court, it could be punished summarily as contempt. In Shri Surya Prakash Khatri vs Smt. Madhu Trehan, 2001 CriLJ 3476, (the Wah India case), also, the Delhi High Court held that there can be no quarrel with the proposition that anyone who intends to tarnish the image of judiciary should not be allowed to go unpunished. By attacking the reputation of Judges, the ultimate victim is the institution'. Hence the lawyer complained that the performance rating as well as comments to analyze the quality of judges, on the basis of satisfaction of a blogger, amounts to contempt, particularly, in a situation that the blogger himself, keeping him as an anonymous person.